Global uncertainties surged to a record high last week after Barcelona was attacked amid the U.S. Charlottesville violence and North Korea missile threat. Nevertheless, global economy remained moderately strong with the U.S. retail sales rising to a 7-month high in July, Euro-area economy growing at 0.6 percent rate and the Japanese economy sustaining its trade surplus for the second consecutive quarter. Even though, the weak global inflation rate continued to weigh on Central Banks’ policies and balance sheet normalization, the U.S. Federal Reserve has signaled its readiness to commence unwinding its $4.5 trillion stimulus program as early as October. This week, I will be looking at NZDJPY, USDCAD, and GBPUSD. 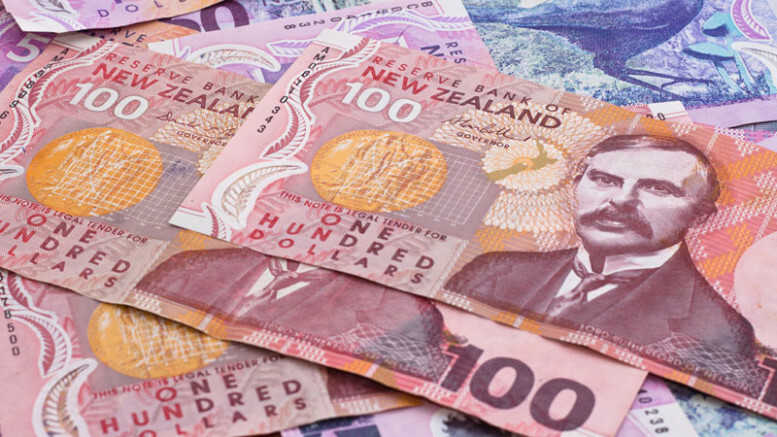 Since the Reserve Bank of New Zealand left the official cash rate unchanged at 1.75 percent in August, the New Zealand dollar has lost its bullish momentum against most of its counterparts. This is because the apex bank intentionally maintains lower interest rate to weaken the New Zealand dollar in order to boost inflation rate towards its target. Indicating that rising New Zealand dollar is hurting consumer prices and impacting monetary policy outlook. According to the Reserve Bank Governor Graeme Wheeler high trade-weighted exchange rate is hurting consumer prices, a lower New Zealand dollar is needed to boost tradeable inflation and deliver more balanced growth. This comment weighed on the New Zealand dollar by attracting sellers to short the haven currency and lower its exchange rate against other major currencies. On the other hand, the Japanese yen remains strong even amid weak wage growth and near zero inflation rate. The economy expanded for a six straight quarter in the second quarter at a 4 percent growth rate, beating analysts’ 2.5 percent estimation. 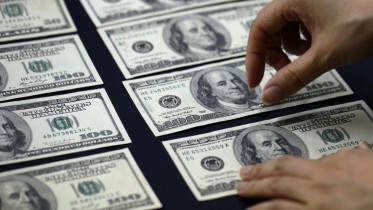 While business spending rose 2.4 percent and private consumption jumped 0.9 percent. Also, trade surplus rose for a second consecutive month in July, trade surplus was 418.8 billion yen ($3.81 billion) (estimate +327.1 billion yen). Technically, last week candlestick closed as a bearish pin bar below a key resistance 81.02 as shown above. Suggesting continuation of the bearish move started two weeks ago after peaking at 83.89 price level. Again, this pair started a recurring pattern in November, one that the first leg was completed in April, somehow, I think this bearish move is the completion of the second leg and I will expect a sustained break of 78.83 support to open up 76.25. Therefore, I am bearish on this pair. The US dollar remained weak even with the strong economic fundamental, the political uncertainty continued to impact the attractiveness of the greenback. However, the Canadian dollar, on the other hand, has gained substantially since the Bank of Canada raised interest rates and labour market revamped to add over 40,000 jobs in a month. Also, since I first mentioned the USDCAD here in July, this pair after hitting our first target retraced to as high as 1.2777. But given the current uncertainty in the U.S., especially the recent Charlottesville violence, North Korea missile threat and the inability of the Donald Trump’s administration to pull off tax cut yet. I will expect USDCAD to resume its bearish move this week, a close below 1.2494 support level should strengthen buyers’ interest and aid price towards our second target of 1.2217. The United Kingdom is expected to release details of how it will treat confidential EU information obtained before Brexit and on goods placed on supply chains in the EU single market on Monday. While this is a good development, Brexit negotiation has proven to be a tough road to travel and the twists and turns are expected to impact the British pound this week. Again, while the US uncertain remains, the GBPUSD is likely to be weighed upon by Brexit negotiation and the Euro-area uncertainty. Likewise, the weak wage growth, slowing consumer spending, and low new investments will continue to affect the pound outlook going forward. Therefore, a sustained break below the ascending channel will affirm bearish continuation while a break of 1.2785 support level is expected to attract enough sellers to open up 1.2602 first target.